In many parts of the world, it takes a huge effort to share the Good News and minister to the faithful in remote regions. Priests and Sisters often undertake journeys that can be long and arduous without the proper means of transportation. For example, priests in the city of Kemerovo, Siberia, often travel long distances over rough terrain – but they can only reach five of the ten towns they have to visit. These priests can only carry out their full pastoral ministry if they have a reliable means of transport. 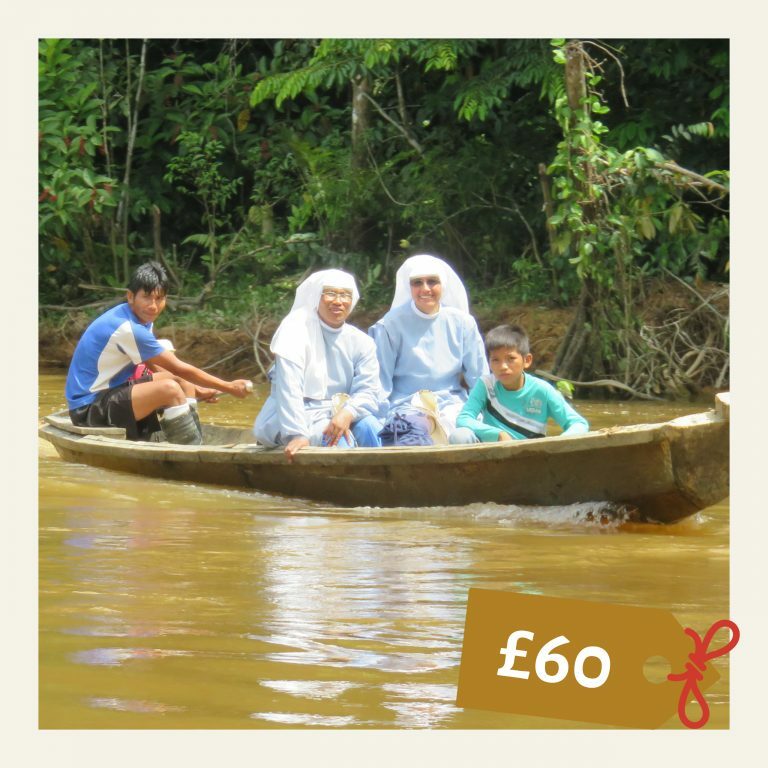 Could you help to provide transport for priests and Sisters who struggle to reach remote parts of the world in order to bring the word of God to the faithful?